A partnership to enhance the capacity of customs and other relevant border control officers to monitor and facilitate the legal trade and to detect and prevent illegal trade in environmentally-sensitive commodities covered by trade related conventions and multilateral environmental agreements (MEAs). Customs and border protection officers constitute the front line of every country's defence against trans-boundary illegal trade. They are the first link in the “compliance and enforcement chain”, and without adequate capacity to prevent or detect illegal trade, the rest of the chain will be considerably less effective. Building the capacity of these officers is therefore vital. Training is a key component of capacity building, but can be time-consuming and expensive when delivered separately for the wide range of issues customs officers must cover. 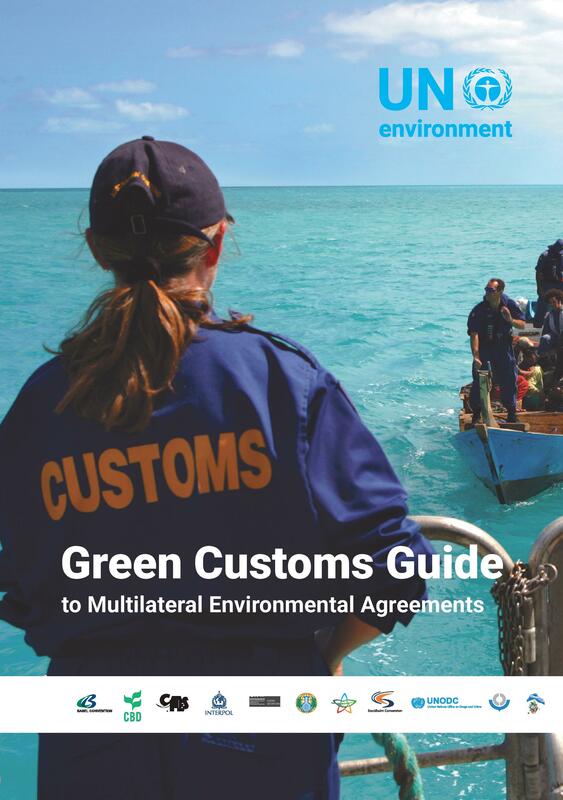 An effective solution is coordinated training – and this is where Green Customs comes in. UNEP OzonAction and the World Customs Organization jointly developed an e-learning course in 2009 devoted to the enforcement of the Montreal Protocol, which regulates the international trade of Ozone Depleting Substances. 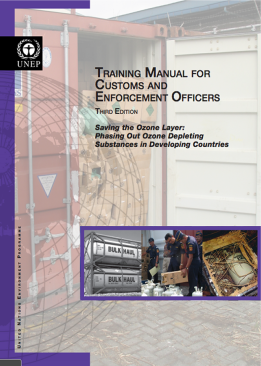 Recently updated in 2015, this module is based on the contents of the UNEP Training Manual for Customs and Enforcement Officers (Third Edition) and reflects WCO's expertise in developing and delivering online training to customs officers worldwide.